Originally $129.95 per pair. 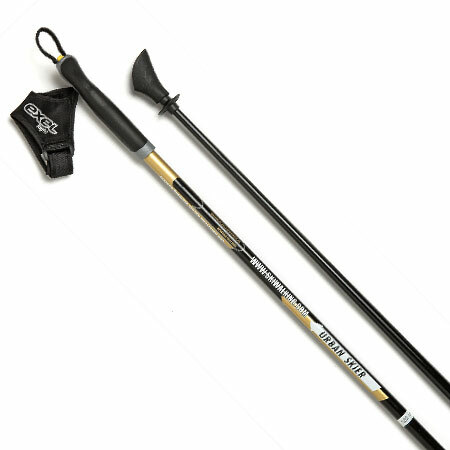 The SWIX CT5 (adjustable length) Nordic Walking poles include comfortable patented Nordic Walking straps, durable carbide metal tips for off-road use and removable natural rubber Nordic Walking fitness tips for hard surfaces. 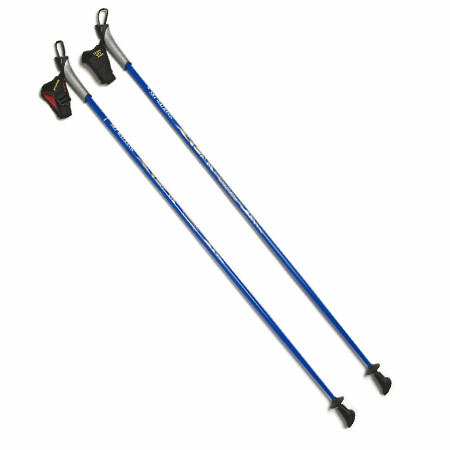 The adjustable length Nordic Walking fitness poles for those that demand their poles fit in a backpack or large suitcase – like most adjustable length/collapsible poles these do NOT fit into today’s smaller suitcases. The CT5’s adjust from 85cm to 140cm and only fit into larger suitcases. Made in Italy – much more durable and user-friendly than the cheap/flimsy 2-piece and 3-piece twist-lock and flip-lock collapsible poles from China. 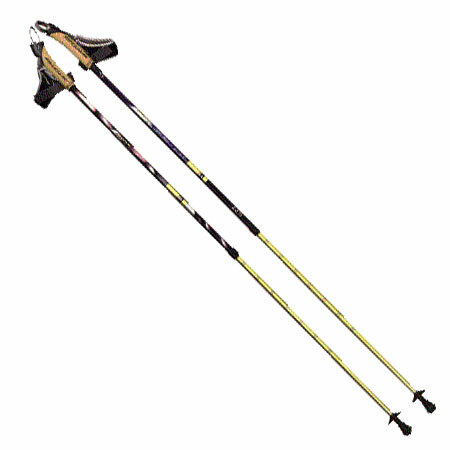 Please note that 2-piece and 3-piece twist-lock and flip-lock adjustable length/telescoping/collapsible poles like these are NOT recommended for everyday use. 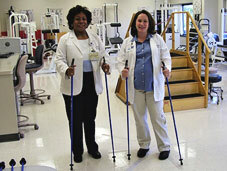 WARNING: Seniors and individuals with balance issues should NOT use 2-piece or 3 piece twist-lock or flip-lock adjustable length/telescoping/collapsible poles! 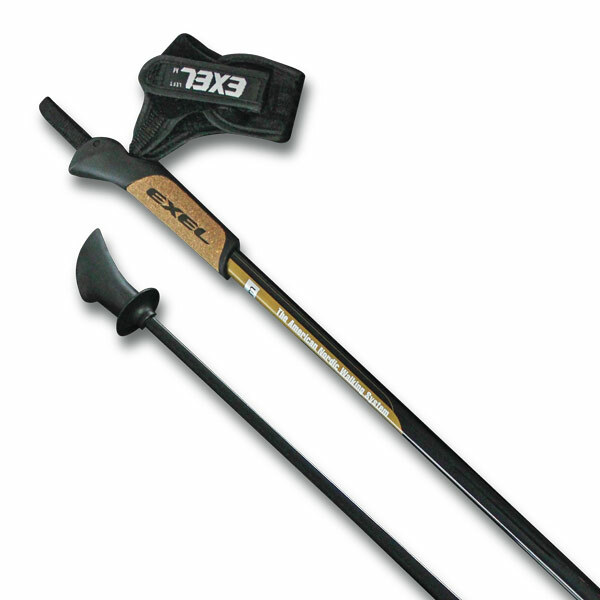 For everyday use please consider any of our durable and user friendly one-piece Nordic Walking Poles: SWIX Nordic Walking VIP, Carbon VIP’s, EXEL Urban Skier or NEW Carbon VIP Nordic Walking Poles – ALL sizes in stock and ready to ship. 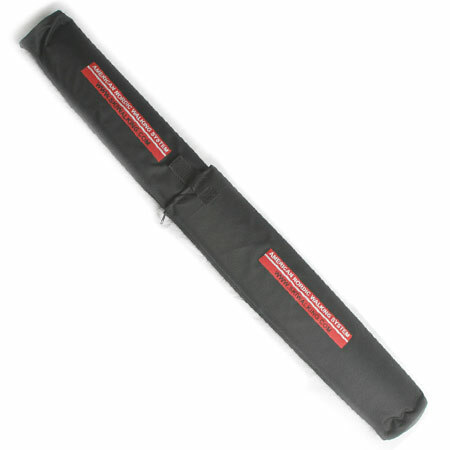 Our one-piece poles are safer, lighter, more durable and much more user-friendly than 2-piece and 3-piece twist-lock and flip-lock adjustable/telescoping/collapsible poles that tend to rattle, vibrate and/or collapse unexpectedly.